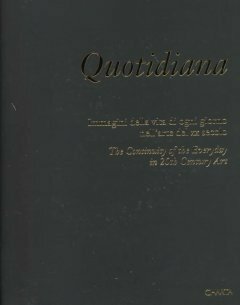 With so many recent books on the artist, including a nearly definitive biography (Duchamp, LJ 12/96) and a newly revised catalogue raisonné (The Complete Works of Marcel Duchamp, LJ 9/15/97), one may question the need for a volume ostensibly focusing on the collection of Belgium gallerist Ronny van de Velde. 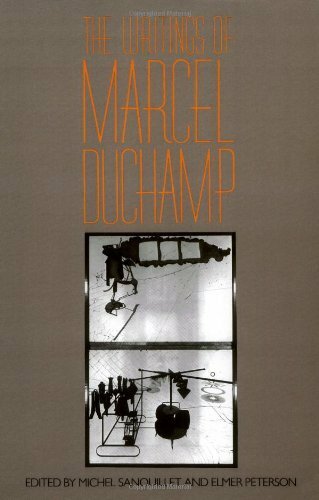 But this contribution by renowned Dada scholar Naumann brings a fresh focus on Duchamp’s interests in reproduction and appropriation and is thus a welcome addition. 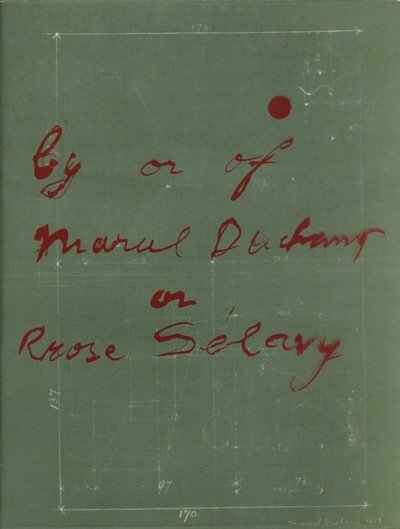 In highly readable prose, Naumann recounts the artist’s career in chronological chapters, emphasizing both his early use of printing techniques to undermine deliberately his own career in painting and his later readymades and variant reproductions. 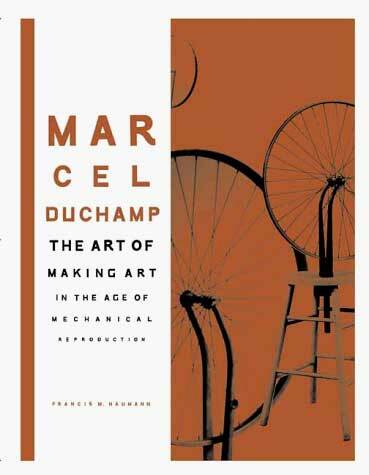 Throughout, Naumann clearly shows how Duchamp harnessed mechanical reproduction paradoxically in the service of his constant striving not to repeat himself. Meticulously laid out and adorned with 440 illustrations (200 in color) of objects in van de Velde’s collection and other seminal works, the book can serve equally the newcomer and the devotee. Text: Naumann Francis M. . pp. 331; hardcover. Publisher: Harry N. Abrams, New York, 1999. 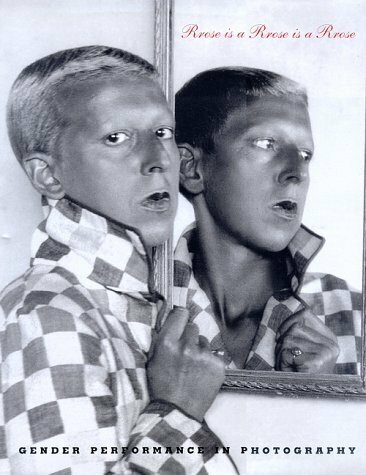 Duchamp Marcel, Naumann Francis M.